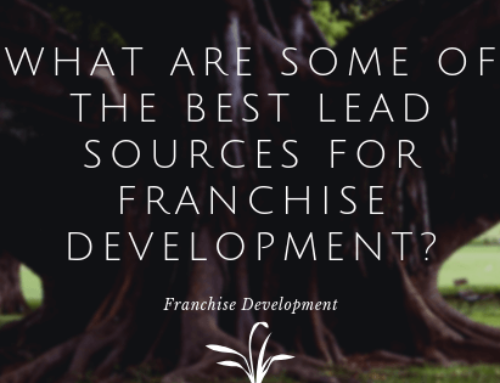 So, you either own a franchise or are charge of franchise development for your company. In a perfect world, your franchisees would do all of the fran dev advertising for you. They would introduce their friends and customers to your brand and would put signs in their stores directing only the best potential franchisees to call you and sign up. Sure, this happens. But, to a large extent, much of the organic, referral based franchisee acquisition is out of your control. 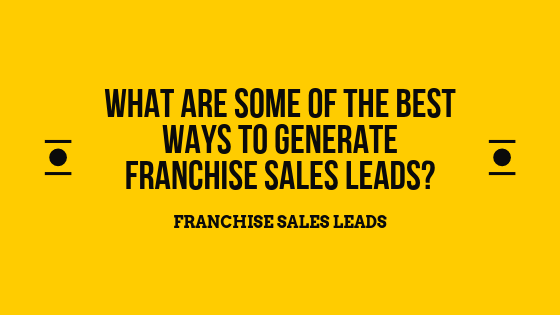 To counter that, it all boils down to one thing: franchise leads. 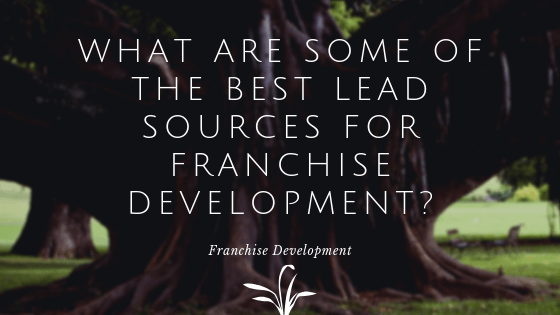 There are a lot of options when it comes to franchise development lead generation. In fact, it is a massive marketplace filled with everything from franchise portals to franchise brokers to ad agencies and beyond. We are an ad agency, and at the time of the writing of this article, we work with around 70 franchise brands. So, our opinions are obviously going to be biased when it comes to identifying the best franchise lead company. 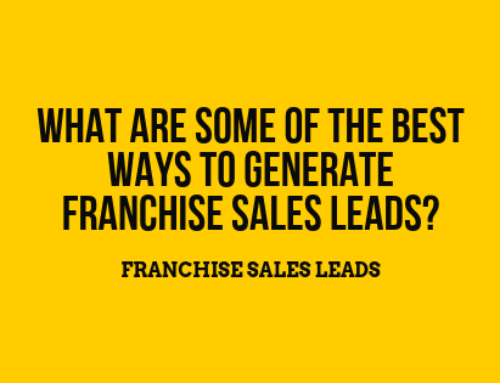 But, here is a list of other franchise lead generators (not including ourselves) that we think have skill when it comes to driving franchise leads. Franchise Gator – These guys drive more leads than just about anybody. Franchise portals always have their struggles with lead quality, but based off of sheer volume, these guys drive a ton of leads. Biz Buy Sell – This site is a hybrid of a franchise portal and just a marketplace where people can list their business for sale. They provide a ton of value for both business sellers and business buyers, including potential franchisees. Entrepreneur.com – One of the cool features of this site is that it contains info on # of franchisees and initial investment. They aren’t the biggest volume wise, but the quality is usually above average. Curious Jane – In the franchise development space, Lead PPC competes directly with them. But, they are a great group filled with nice people and they know their stuff. TES – TES is a great franchise broker network. 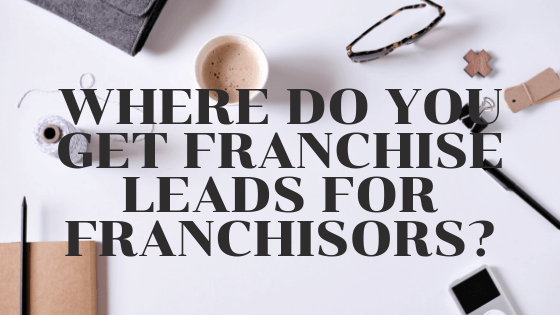 They don’t like to call themselves franchise brokers (they prefer coach or consultant), but they move a lot of units each year for franchisors. 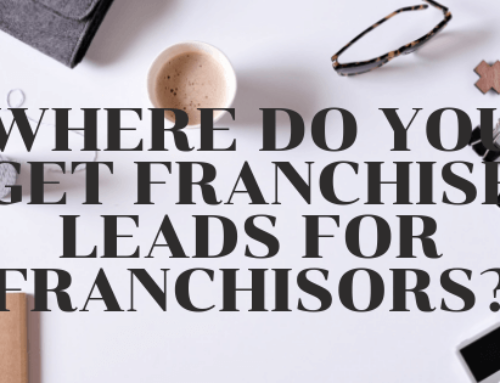 FranServe – Depending on the type of franchise that you represent, FranServe can be a good source for pre-qualified franchise leads. As with most franchise broker networks, getting to know the franchise brokers who are your top sellers is key. There are definitely other groups out there when it comes to franchise lead generation. But, these are groups that are worth testing if / when you have the resources to do so. The more franchise lead companies that you can get to produce for you at a good ROI, the better. If you’re stuck and need help with franchise leads, feel free to reach out.